Özil grew up in Germany's Turkish community, where, according to the acquisition statement, 'he faced prejudice from those who claimed his dual identity would prevent him giving his all for the national football team. Later, he faced criticisms over his playing style, but he has proved concerns on both these issues lack substance. 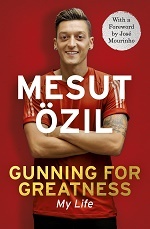 'In Gunning For Greatness, Özil reveals the inside stories of his relationships with José Mourinho and Arsène Wenger, his quest to help the under-fire Frenchman restore Arsenal's pre-eminence and how he silenced the sceptics by conquering the world.' The book also includes a foreword from Mourinho and the UK edition will have an exclusive chapter on Özil’s time at Arsenal. Bloomfield said: "A footballer of remarkable talent, Mesut Özil played a starring role in Germany's World Cup triumph in 2014. Since joining Arsenal in 2013 he has emerged as one of the greatest players in the Premier League, thrilling the Emirates Stadium with his silky skills and steely resolve. 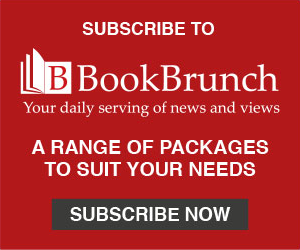 Hodder couldn't be more pleased to have acquired Gunning For Greatness." The book will be published on 20 April.